To truly experience what makes Brabyns so special, we warmly welcome all local families to our next Open Morning on Saturday 23rd March. 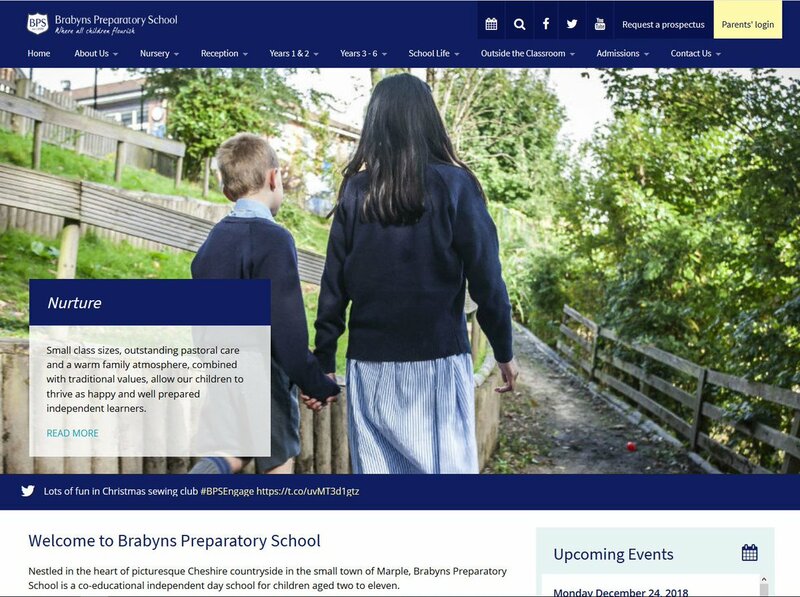 The Open Morning will run from 10:00am until 12:00pm and you are welcome to drop in at any time to meet our Headteacher, take a tour with staff and current pupils, and find out what makes Brabyns so special. During our Open Morning we are very much looking forward to welcoming our special guests Oreo the Raccoon and his exotic animal friends. Who will you get to meet?